Incredible story - I couldn’t stop listening. What an amazing book. Everything about this was fantastic- the storyline, the writing, the narrator - I laughed, but I cried even more. I will be visiting Auschwitz in August and will be thinking of Lale and Gita the whole time I am there. 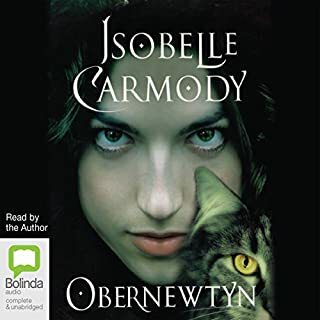 If you are looking for adventure, myth, magic, compassion, heartache, longing, resolution, war and peace - look no further, this book has it all. 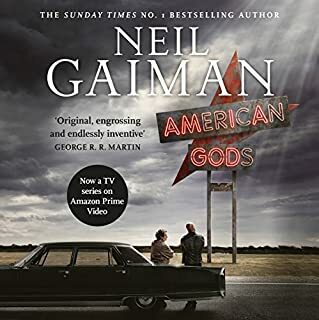 I listen to a lot of audiobooks and the style of narrative in this book is the best I have ever heard. I will be listening to this for years to come and recommending to everyone I have ever met. 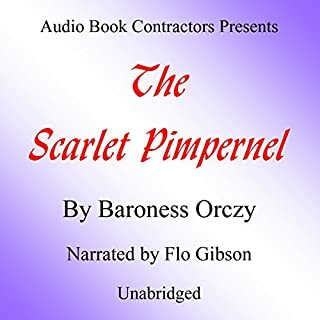 The mysterious Scarlet Pimpernel's daring rescues of French nobility from the threat of the guillotine and the evil Chauvelin's efforts to track him down are all part of the intrigue in this swashbuckling adventure. The Scarlet Pimpernel is my all time favourite book. 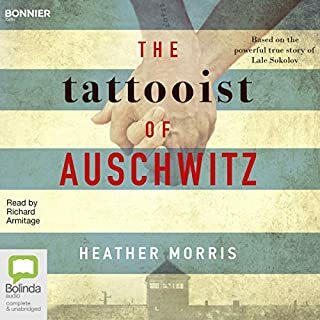 I decided to get it on Audiobook and there were a few to choose from, and stupid me choose this one. The woman is TERRIBLE! Her accents are annoying, she is American, and she sounds like she has smoked way too many cigarettes in her life. DONT DO IT! Get another version!!! 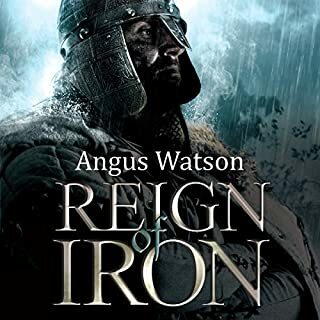 Warrior queens and Roman invaders do battle in the final volume of this thrilling epic fantasy trilogy. Caesar's soldiers have murdered, massacred, and pillaged their way through Gaul and loom on the far side of the sea, ready to descend upon Britain; with them are an unstoppable legion of men twisted by dark magic. Somehow Queen Lowa must repel the invasion, although her best general is dead and her young druid powerless. I am sad this is over! I feel like Dug and Spring and Lowa have been my friends over the past few weeks - and even Atlas and Chimanka, which surprises me. Masterful job Mr Watson - I look forward to reading more of your work in the future. And an awesome job done by the narrator too.